"Above the Sky" Print Art is an art print. 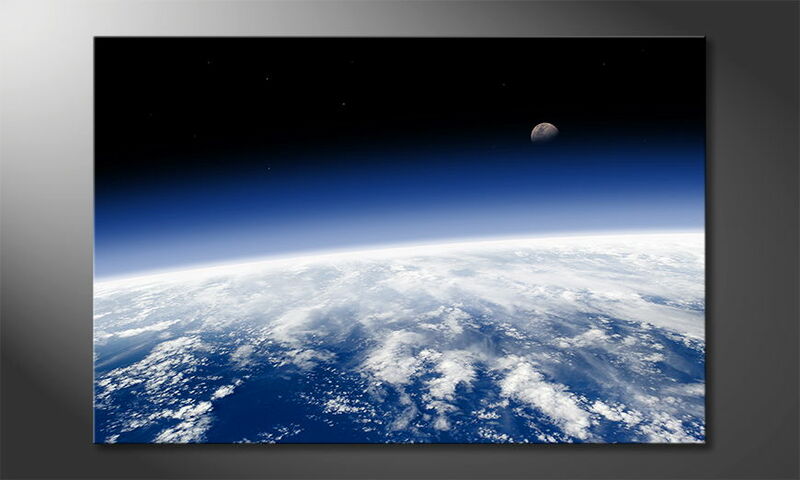 The picture is printed on thick, professional artist canvas (400g/m²). The print extends to the sides, no additional frame is required. The canvas is sealed after printing with high-quality varnish to protect it from dust or UV radiation. The canvas is stretched on a .75" thick wooden frame.